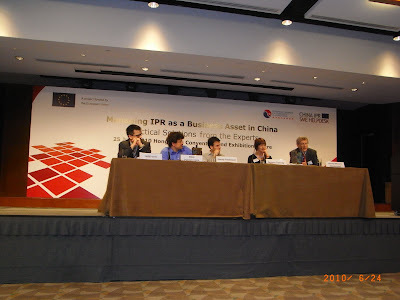 This author (middle in the picture) gave a presentation at the 2nd Annual IPR seminar "Managing your IPR as a Business Asset" at the Hong Kong Convention and Exhibition Centre on June 25, 2010, which was funded by the European Union Business Information Program (EUBIP) and the China IPR SME Helpdesk. Long overdue, but here are the IP Dragon's presentation slides about IP Enforcement in China (pfd). I tried to visualise the relative thresholds to enforce criminally, civilly and administratively. 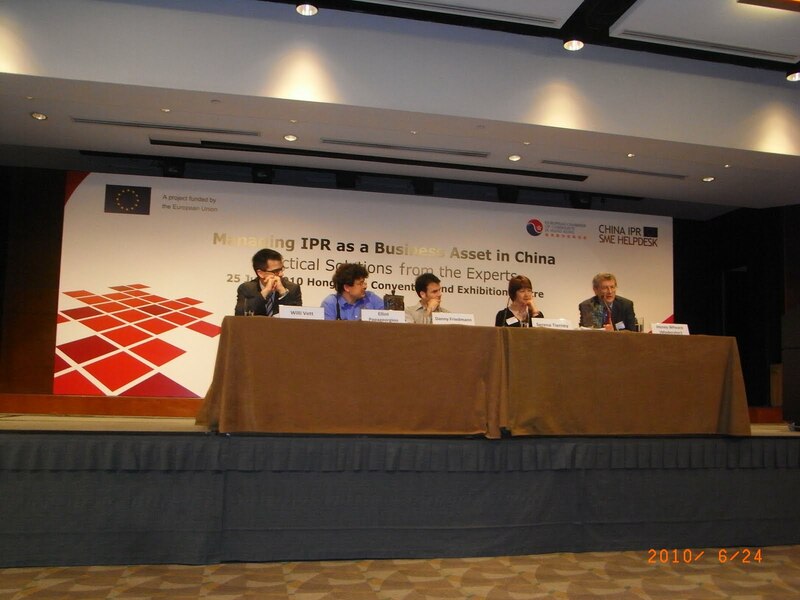 The China IPR SME Helpdesk also has a guide which corresponds to this presentation; "Managing IP as a Business Asset" which explains why IPR is important for your business and how to develop an IPR Strategy. 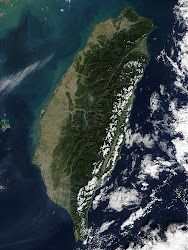 You can find here: http://bit.ly/avbLnr.